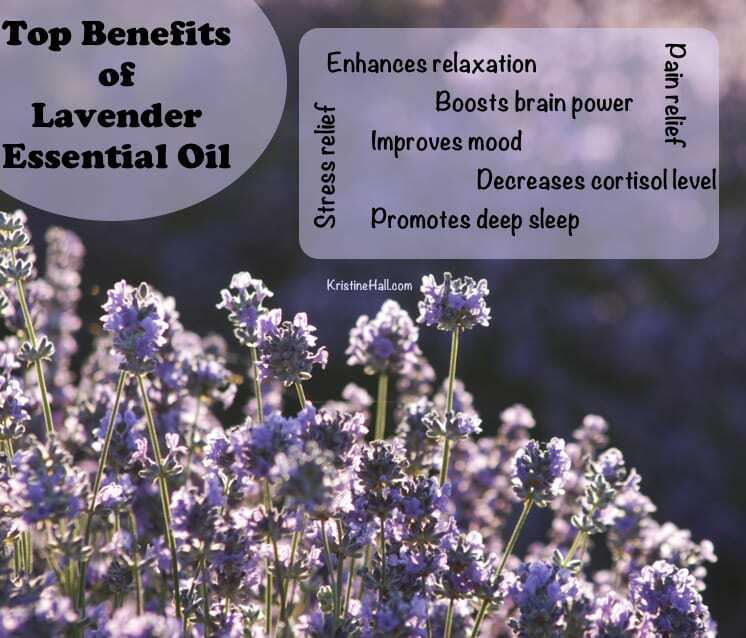 Lavender essential oil is used in many DIY bath and body products. And not just because lavender has such a lovely fragrance. Many clinical studies show why lavender is a smart choice for use in body care products and for aromatherapy. I love using lavender essential oil by itself and in my own DIY bath and body care products (recipes coming soon). October 28, 2014 in essential oils, wellness language.